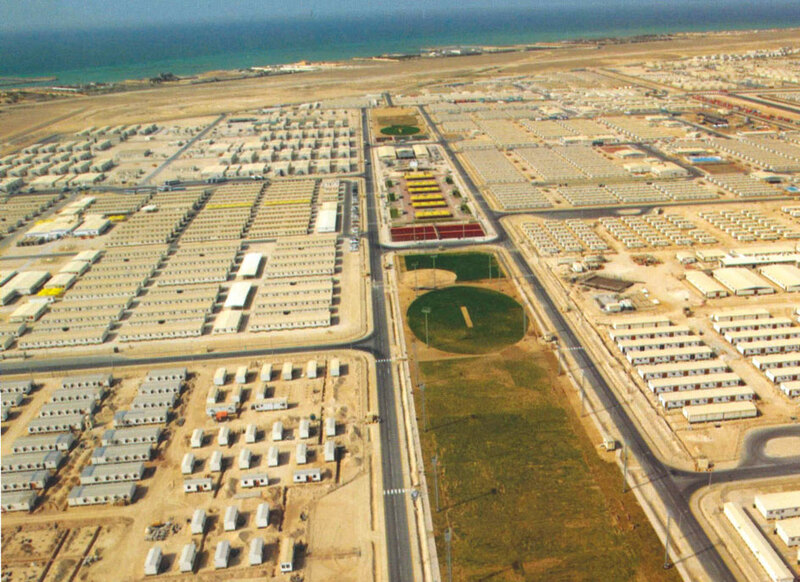 In February 2012, Qatar Petroleum (QP) and Qatar Petrochemicals Corporation (Qapco) had signed a Heads of Agreement (HOA) to add a $5.5 billion petrochemical complex in Ras Laffan Industrial City, Qatar. In Qapco the key stakeholders are Industrial Qatar (IQ) and Total with respectively 80/20 shares of equities. Industrial Qatar belongs to Qatar Petroleum for 70% and public for the remaining 30%. This QP and Qapco Ras Laffan Petrochemical project is therefore different from the other petrochemical project signed between QP and Shell to be also built in Ras Laffan Industrial City. Both projects would have similar sizes with $5.5 billion capital expenditure in QP and Qapco Ras Laffan Petrochemical project and $6.4 billion in QP and Shell Ras Laffan Olefins project. Anyway both projects are part of Qatar‘s strategy to reduce its exposure to gas prices markets, especially since the USA have switched in a couple of years from a main customer position to main potential competitor if USA should decide to export its prolific shale gas resources. If the gas prices should remain at actual low levels, Qatar is looking to take advantage of it to develop a competitive petrochemical industry in partnership with Total and Shell regarding these two giant projects. 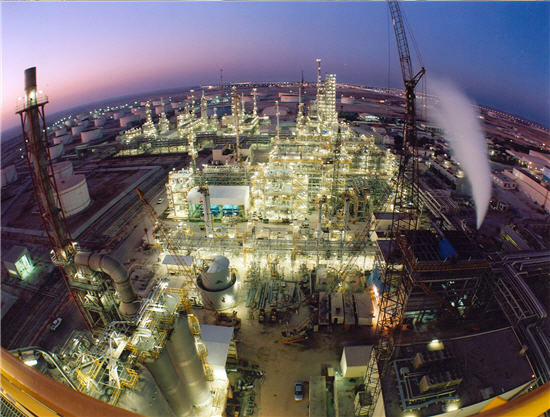 To do so Qatar has planned a petrochemical program of capital expenditure of $25 billion over the next eight years to increase its production from actual 9.2 million t/y to 23 million t/y. Qapco is already a major producer of ethylene and Low Density Polyethylene (LDPE) with its facilities located in Mesaieed Industrial City. Qapco is exporting most of its production and also marketing globally some of the petrochemical products from Qatofin and QChem. Covering 145 countries, Qapco is now willing to extend its own portfolio of petrochemical products. For this project, QP and Qapco are considering to invest $5.5 billion capital expenditure and prepare the call for tender to the qualified engineering companies for the front end engineering and design (FEED) work. Regarding Shaw the situation is a bit unclear about who will submit quotation since its Shaw Energy & Chemicals business unit, previously called Stone & Webster, has been acquired by Technip in May and the other part of The Shaw Group has been taken over by CB&I for $3 billion in July. These acquisitions are due to be completed by the end of 2012 and beginning of 2013. Regarding the call for tender, QP and Qapco are planning to send them by the end of the year for an award in 2013. The QP and Qapco Ras Laffan Petrochemical project should run into operation in 2018. While USA are questioning themselves about the opportunity to export their shale gas converted into LNG, or to develop a local petrochemical industry, Qatar is moving ahead with the QP and Qapco Ras Laffan Petrochemical project and the QP and Shell Ras Laffan Olefins project.